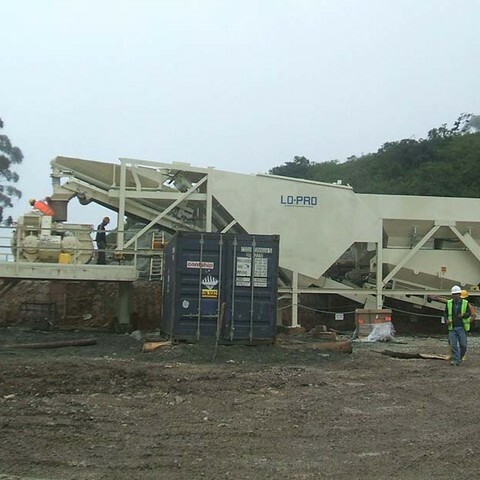 Twin Shaft mixers boast an extremely aggressive mixing action, a definite advantage with “job specific” zero slump concrete. CON-E-CO offers sizes from 1.3 cubic years to 10.5 cubic yards capacity. Check with your CON-E-CO dealer to see if the Twin Shaft is the right choice for you.